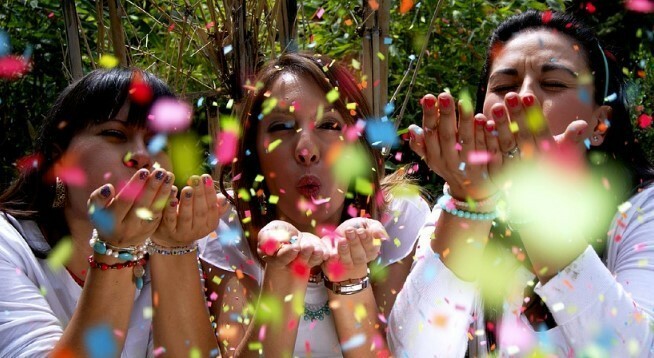 In Germany, The party called Polterabend is held in the night before marriage. At this party, Attendees bring some old plates. 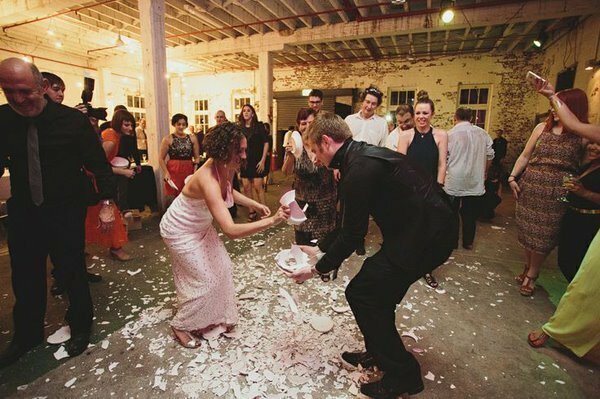 Since they believe that this performance gets rid of misfortune and brings good luck for newlyweds, They throw and break it in front of newlywed’s house. 2. Spain - eating 12 grapes. In Spain, there is a custom of eating grapes, listening to the New Year bell. When the bell rings twelve times at the midnight of the 31st, they eat one grape at a time for each bell. 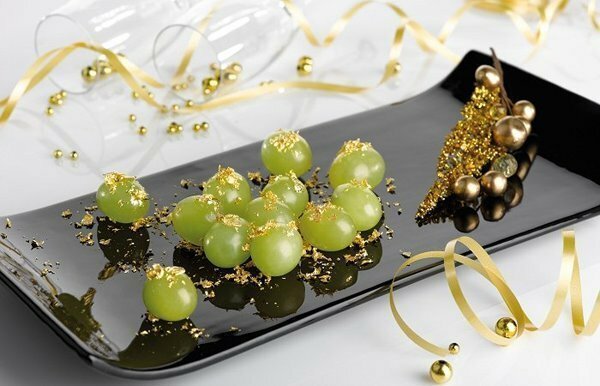 The Spanish believe that these twelve grapes are for 'spending the new twelve months without any bad things', and practice this custom to drive out bad spirits of the new year. There is an unusual wedding custom in Scotland. 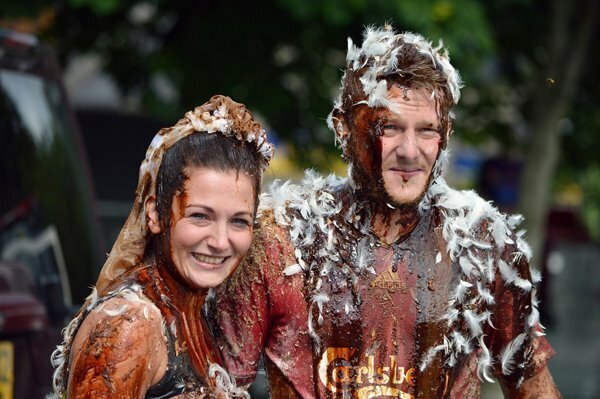 It is dyeing the groom and bride in black by throwing various black food such as coca-cola and chocolate mousse. After completely wetting the couple with sticky sauce, people tightly tie the bodies of the groom and bride, and march the village so everyone can see them. 4. Russia - Bird poop brings good luck. Russian people even welcome when a bird poops on them, it's because of a superstition that it may bring you riches. 5. France - Stepping on dog poop with left foot. 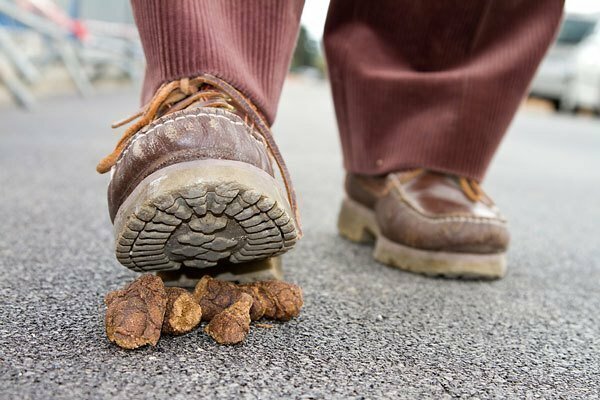 In France, they believe that bad luck comes when you step on dog poop with the right foot. On the other hand, they believe that good luck comes when you step on dog poop with the left foot. 6. 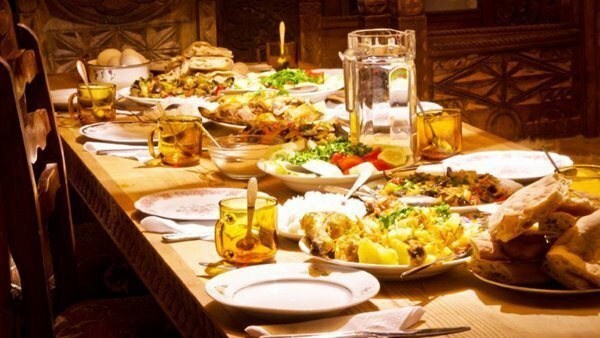 Estonia - Eating meal for twelve times. 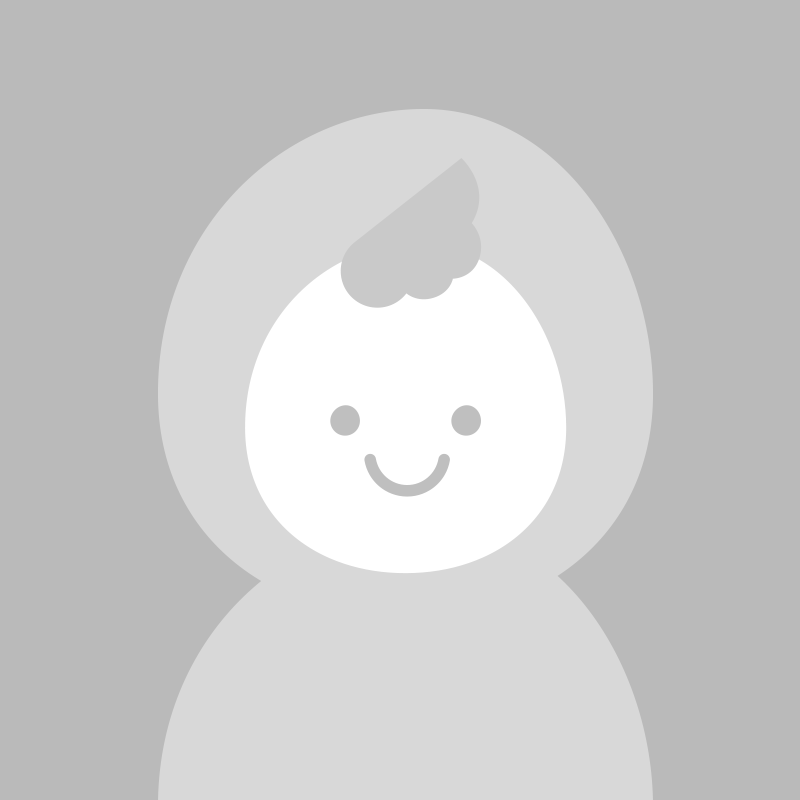 It is because they believe that you can stay healthy and full for the year by doing this on the start of a year. They also eat a lot of greasy food, but they do not eat all of the food and leave some left. This is told to be for the souls that might come visit. Not only in Serbia but also in most Southern European countries, spilling water behind one's back is a traditional ritual that has been considered as bringing good fortune. Especially a day before an important exam or an interview, friends and families spill water behind one's back, wishing a good luck. This is because water running down one's body is equivalent to passing an exam. Chinese students take the college entrance exam named "gāokǎo". It is similar to our college entrance exam. Over 9 million an students take this exam every year. On that day students can take taxies for free. 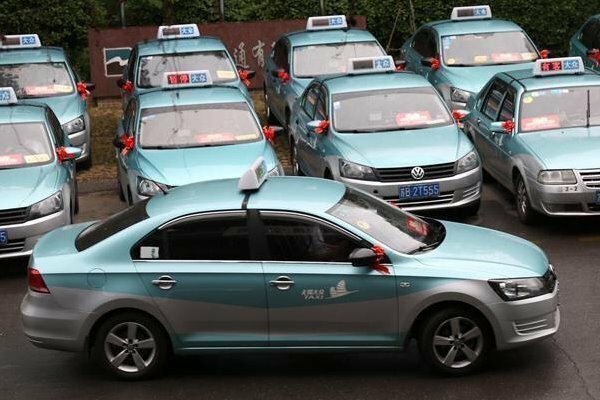 And all taxi drivers hang red ribbons on their taxies. They believe it brings good luck to students. Also, students hope to take taxies that shows number 8. 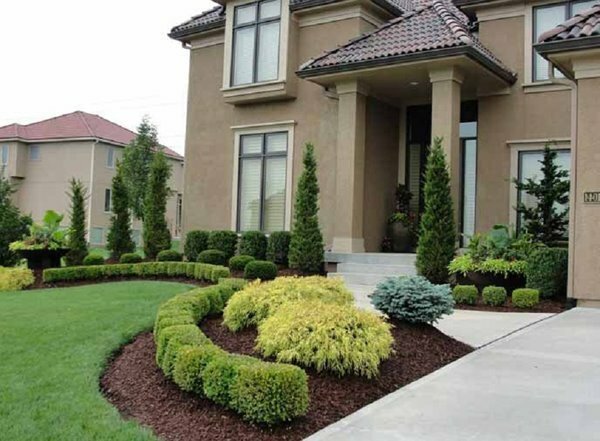 In China, the number 8 sounds similar to the word "wealth"
In the Netherlands and Switzerland, newlyweds plant a pine tree in the front yard outside their home. It's because of a belief that the pine tree will bring good luck and blessing to them. Ireland has the tradition of hanging small bells on the bride's wedding dress and bouquet. This is because the sound of bell is believed to drive out the demons which are disturbing marriage. 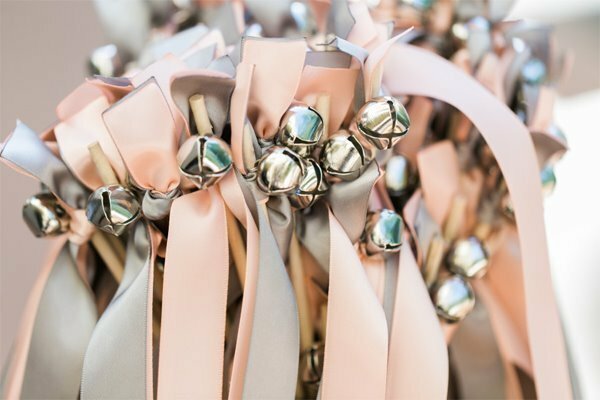 Not only the bride but also the guests hang bells as decoration and bell is one of the most popular wedding gifts in Ireland.